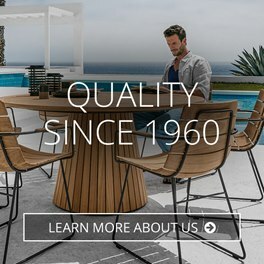 The World of Teak customer service centre is here to help if you have any queries regarding our range of Gloster furniture, advice on how to care for your Gloster furniture, or an update on the status of you order. Our office hours are 8 am to 6pm Seven Days a week. If our phones are busy, please leave a message and a member of our staff will get back to you within 24 hours. Our showroom is located at Sunshine Garden Centre, Durnsford Rd, Bounds Green, London N11 2EL.